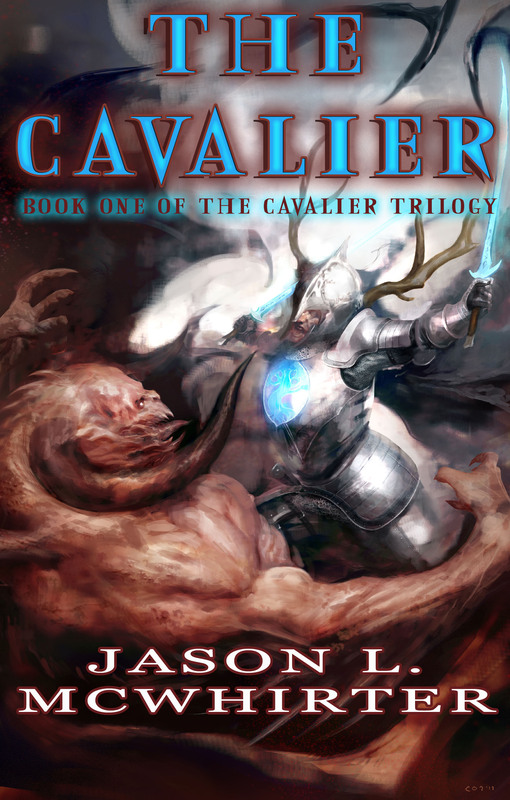 The Cavalier Trilogy is now availalbe! Ten years later…and I’m finally done. I started my grand scheme of writing a fantasy trilogy nearly ten years ago and it has been an exciting, but slow, process ever since. After many nights sitting behind the computer screen I have now published book one of the trilogy. 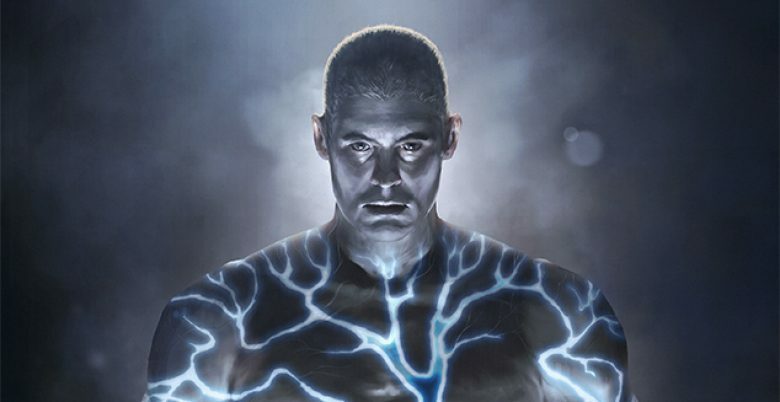 Book two, The Rise of Malbeck, will be available in November of 2012. Please get a copy of book one at Amazon or Barnes and Noble. You can do Amazon paperback, Amazon Kindle, or Barnes and Noble Nook. I’m really exited to hear some reviews from other fantasy freaks like me. You will be able to find links to purchase the books on my website at www.twiinentertainment.com. Thanks for visiting my blog and I look forward to diving deeper into the publishing world. Below is the paperback cover for book one and two. Let me know what you think.